This book is not just about pet loss but loss in general. An important faction in this book that is not often seen is how the family heals and begins to recall good times. I recommend this book for those 5 to 10 years old." Trudy Weathersby on http://dying.about.com. The whole quote by Trudy Weathersby. 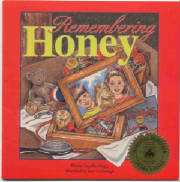 # 1) Remembering Honey by Elaine Ingalls Hogg. A personal favorite of mine. 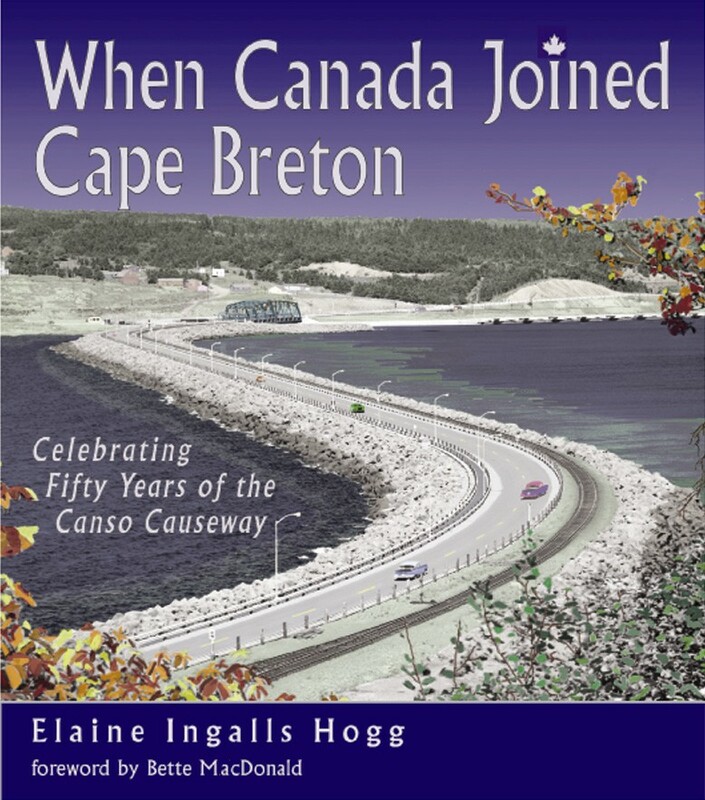 This book is written by a popular Canadian author who works with grieving children. Her insight has produced a book in which parents, teachers, and caregivers can use to explore a child's feelings about death. "Not since Judith Viorsts 'The Tenth Good Thing About Barney' have we had such a sensitive, realistic portrayal of a family coming to terms with the death of their pet." CanLit for Kids in Outstanding Recently Published Canadian Children's Books. Quoted recently in Volume 6 #1, Resource Links Newsletter...Connecting Classrooms, Libraries & Canadian Learning Resources where 'Remembering Honey' earned an "E" (Excellent) rating.